We're in business to help our community. Our future depends on the youth of Jamaica. Every product you purchase will help with the development of local schools in the community. 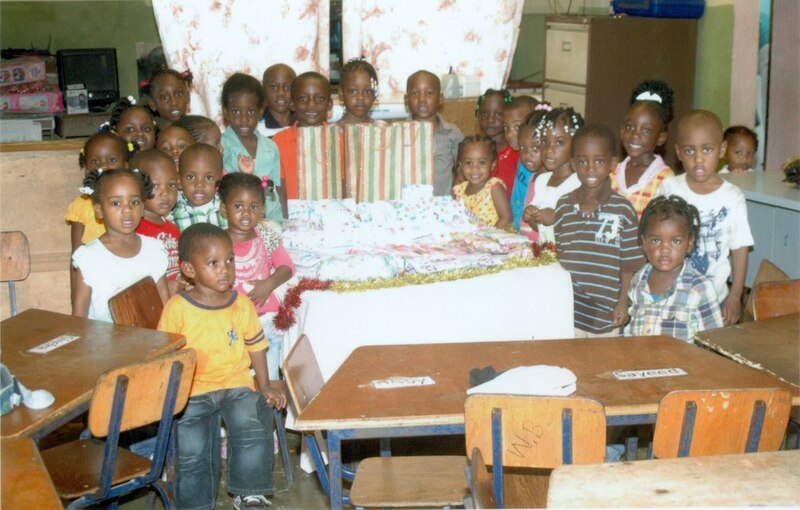 Martha's Best has established a charity for Jamaican preschools. The charity helps maintain the premise and facilities. In addition, we help secure school supplies for the children. Our goal is to significantly increase our assistance.